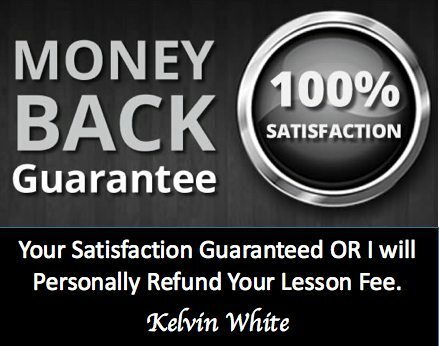 by Kelvin White | Dec 30, 2016 | Recent practical test passes. Visit Our Taunton Page for Lesson Information & Bookings. 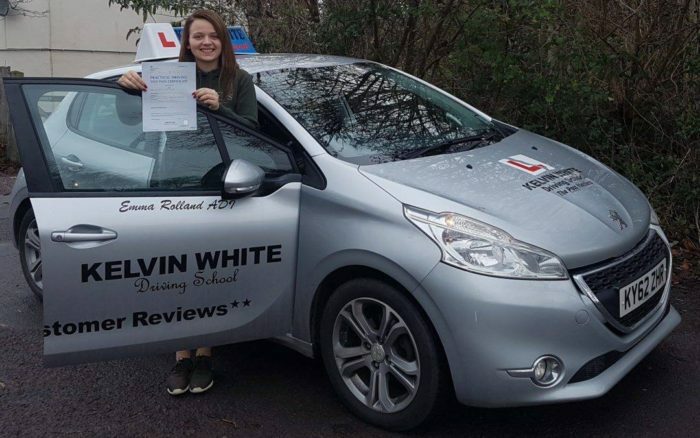 “Driving test success for Kim Dibble”. by Kelvin White | Mar 29, 2016 | Local Driving Test Passes. Congratulations to Sam Butler of Crediton who passed his practical driving test on the 24th of March. Well done Sam on this great achievement and for keeping the nerves at bay! He'll now be getting a Ford Fiesta but is hoping to get a van in the future for his Gardening business. 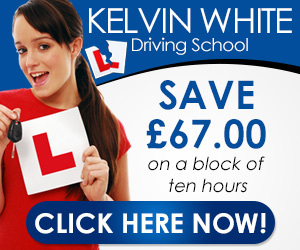 Best wishes from Driving Instructor Mike Harwood and all the team at Kelvin White Driving School. by Kelvin White | Mar 23, 2016 | Local Driving Test Passes. 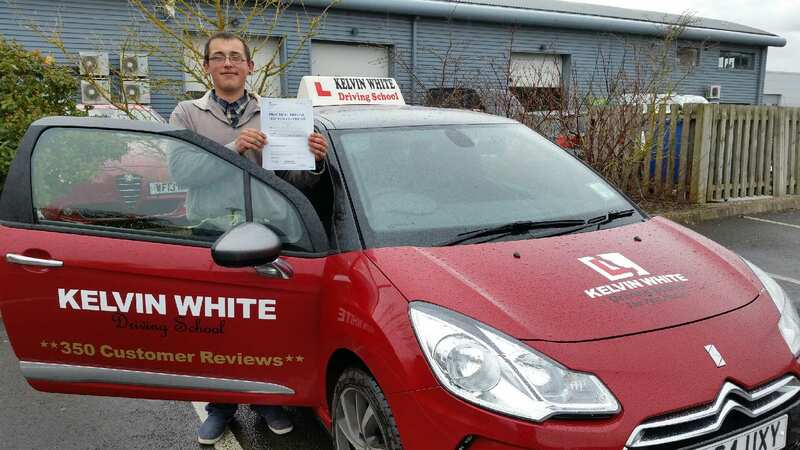 Congratulations to Liam Ayre of Wellington who passed his practical driving test on the 23rd of March at his 1st attempt with only 2 driver faults. Well done Liam on a very well deserved pass after all that hard work, thank you for being such a first class student!! 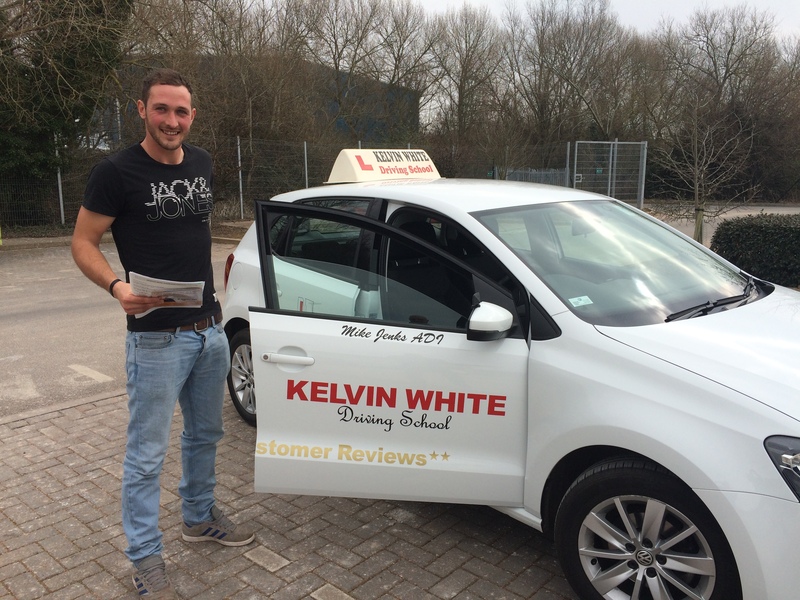 Best wishes for the future from Driving Instructor Mike Jenks and all the team at Kelvin White Driving School.